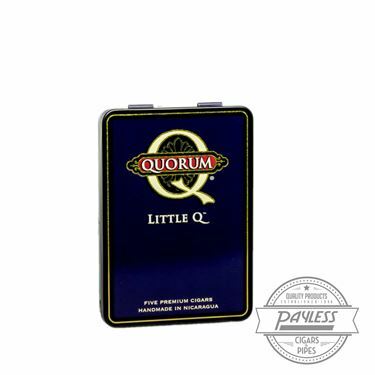 As boring as that definition is to read, Quorum Cigars is equally entertaining! Every “Joe 6-pack smoker” knows, there’s a time for splurging and a time daily smoking—Quorum falls in the latter category. 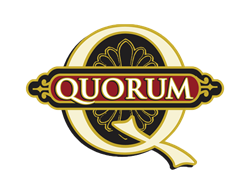 Crafted for J.C. Newman by the Toraño family’s factory in Nicaragua, Quorum was a major seller in the heart of the great cigar boom of the ‘90s. Now, the brand has returned, offering cigar smokers an affordable way to stock their humidors (we’re talking prices in the $1 - $2 range!) without sacrificing quality craftsmanship and flavor. 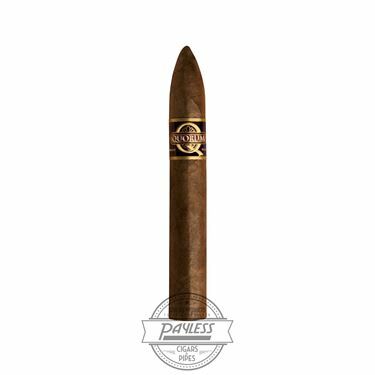 Quorum cigars are sold in bundle packaging in order to focus strictly on the cigars themselves. Enjoy these mild to medium-bodied smokes any time, whether it’s mowing the lawn or relaxing on a hot summer’s day.